Let’s take a look at how we helped a large company navigate the RDEC scheme. This case study demonstrates how we create valued relationships with large firms through our technical fire power, proactive and personable senior staff and continuity of team. For a firm employing hundreds of people and with established dealings with big four accountants, ForrestBrown is the preferred choice for handling their R&D tax credit claims. 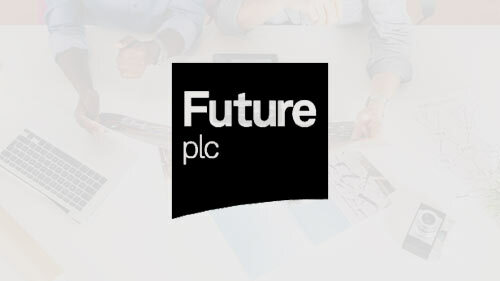 Future Publishing plc is one of the largest media businesses in the UK. Employing hundreds of people, they publish nearly 200 magazine titles spanning subjects including video games, shooting and photography. Magazine publishing has been transformed more than most sectors during our Internet age, presenting great opportunities and challenges to those in the industry. 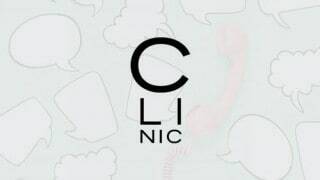 Future has embraced digital media channels and has a website that attracts 49 million global unique users per month. Their success in adapting to a changing world has seen them named Digital Publisher of the Year twice in recent years. Mobile app development is a particularly exciting area of the digital world. For Future, harnessing the power of the Apple Newsstand app was an important objective for distributing their publications digitally. Push notifications were identified as a strategy to achieve this goal. While off-the-shelf solutions were out there, a big decision was required to determine whether to commit to integrating their systems with a third party provider or to develop a proprietary solution which gave them better control. They opted to build their own bespoke system, and charged their in-house technology team with the task. Robust enough to handle 22 million users. Sufficiently personalised so that it would not be regarded as spam and be disabled by users. Flexible enough to be successfully modified in the future – for instance by adding unique voucher codes. The technology team rose to the challenge and produced a proprietary push notification system that has made a significant positive commercial impact on the business. We started working with ForrestBrown back in 2014. Lisa-Marie Smith, a director, came to visit us and has led the work ever since. That continuity has been an important selling point. She’s smart, switched on and personable. On rare occasions, HMRC will want to ask further questions about a research and development (R&D) tax credit claim. ForrestBrown clients have an enquiry rate of less than 2%, compared to an industry average of 7-9%. Receiving notification of an enquiry can be daunting, but when HMRC do raise one, we are there for our clients to support them towards the best outcome. Find out how our technical firepower and know-how helped a digital agency successfully defend an enquiry – saving them considerable time and stress along the way.